At Eagle Ridge Fitness, we don’t believe in fad diets. 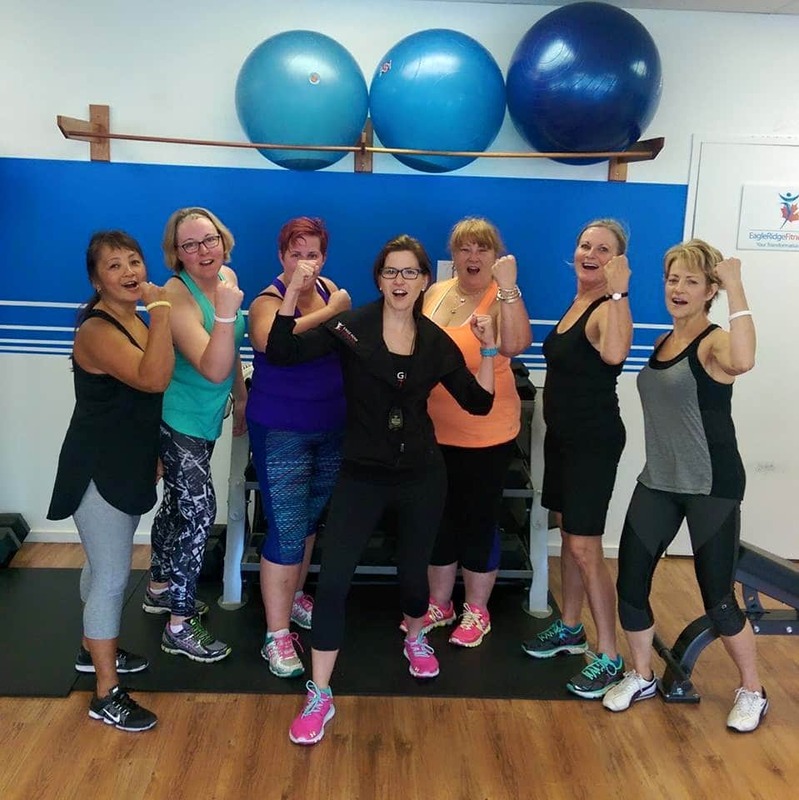 We use a step-by-step approach coaching you on nutrition, cardio for maximum fat burn, and how to effectively use resistance training, in order to quickly and effectively tone and shape your problem areas. Did you know the sit-up is actually a very poor exercise to do??? When you do a full sit-up you are straining your neck, targeting your hip flexors which you don’t want to do, and rounding your upper body which promotes bad posture. At Eagle Ridge Fitness, we have done the research to discover the most effective way to target your mid-section and strengthen your lower back. Effective core strength promotes: good posture, increased energy, prevention of lower back pain, and improved movement. Flexibility training is important to prevent injury, improve posture, and to improve range of motion of your joints. You will see increased levels of energy and improved performance with our flexibility training. Our highly effective personal training sessions add an extra level of customization and accountability to reach your goals. This program is ideal with those who have a specific goal and are perfect for clients who have existing injuries. Schedule your FREE Consultation to see how we can help you reach your goals! 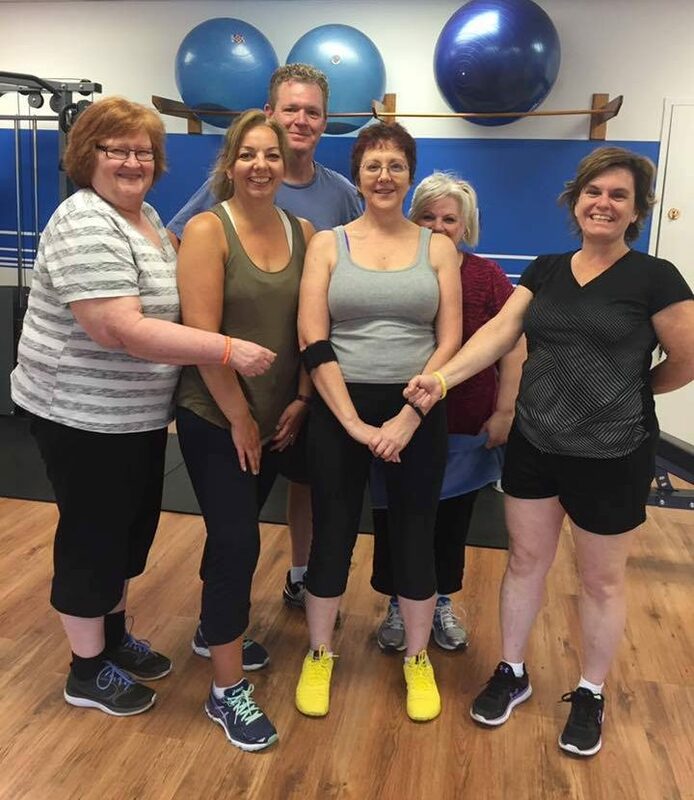 Our Body Transformation Program has helped many Tri-Cities’ residents quickly lose weight and shape up! For a fraction of a cost of 1-on-1 personal training, our tried and tested program will help you quickly burn fat and calories! Unlike large bootcamps, these semi-private sessions are small, intimate, and safe, so that you receive 1-on-1 attention from your personal trainer. You’ll see guaranteed fat loss and fitness results, and the motivation and accountability you need, in order to achieve the body you deserve!